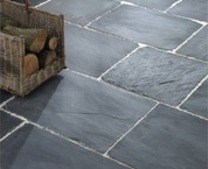 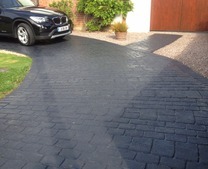 We supply a range of tarmac restorers that can make old tarmac driveways look like new. 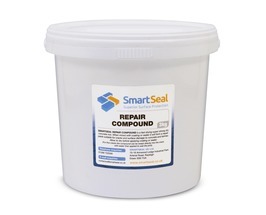 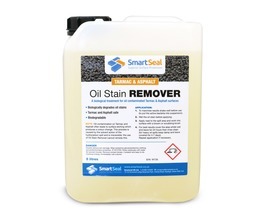 Tarmac and asphalt restorers from Smartseal offer superior performance to tarmac paint. 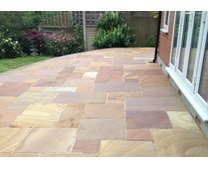 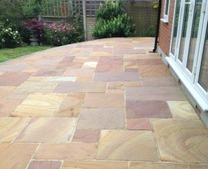 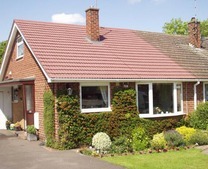 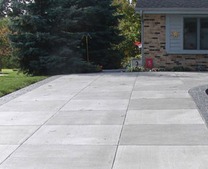 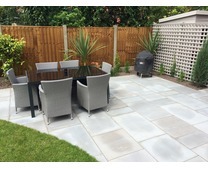 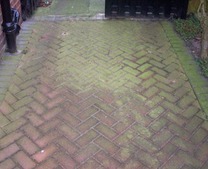 If you want to restore the original look of your old tarmac driveway we can help. 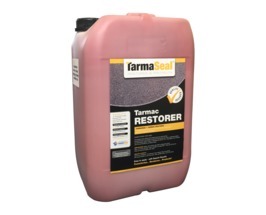 Our Tarmaseal™ tarmac restorer is a hard wearing acylic coating that can transform the look of old tarmac. 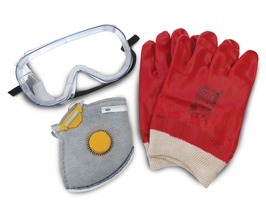 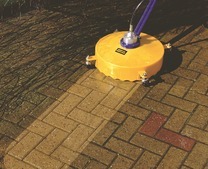 The tarmac restorer is east to apply and is available in black, red and green. 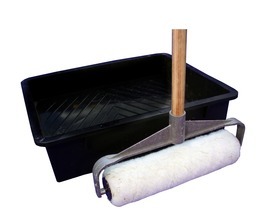 It is the perfect alternative to a cheap tarmac paint that will also last much longer. 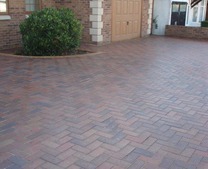 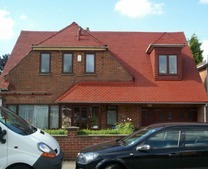 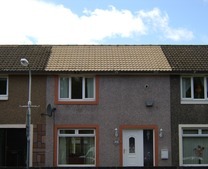 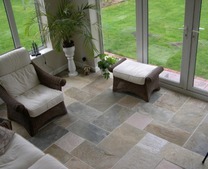 if you are looking to return your tarmac to a like new finish. 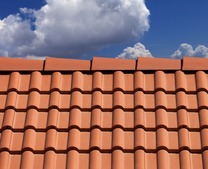 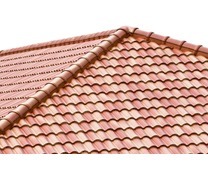 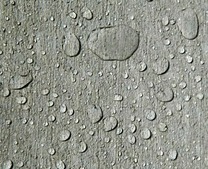 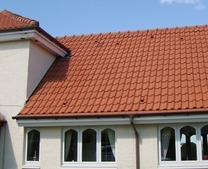 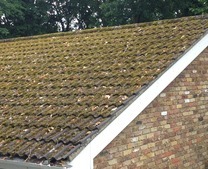 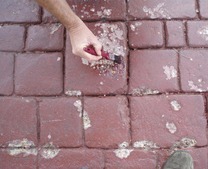 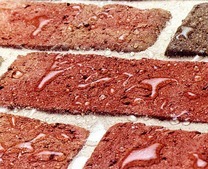 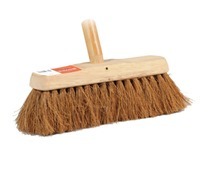 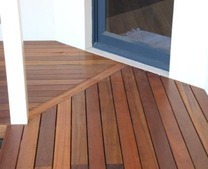 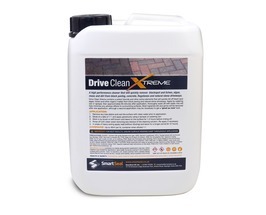 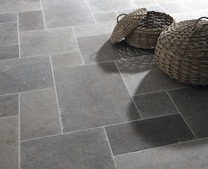 It is the perfect tarmac restoration product product . 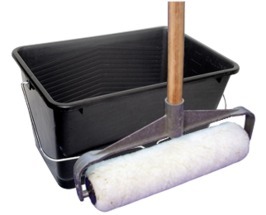 Unlike tarmac paint, our acrylic coating systems soaks deep into the tarmac, replacing lost resins and colour. 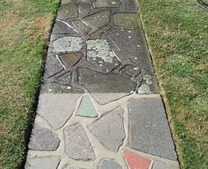 Therefore, once applied the tarmac appears to be new, full of colour and no longer looking tired. 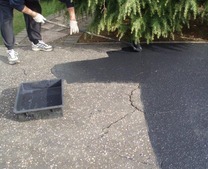 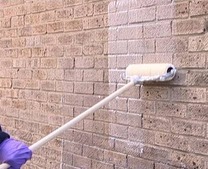 Using a cheap tarmac paint for general tarmac restoration is usually only a short fix. 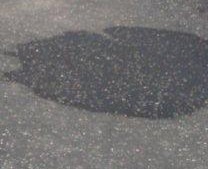 Tarmac paint tends to wear off the surface quite quickly as it sits on top of the tarmac rather than absorbing into it. 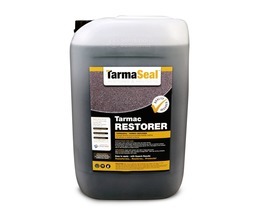 A high quality tarmac restorer like Tarmaseal™ is a better option and will last much longer than a tarmac paint. 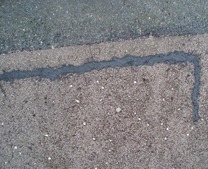 If any tarmac repairs are required they should be undertaken prior to the tarmac restorer being applied. 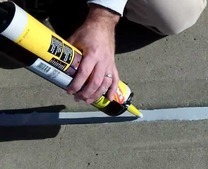 We recommend using a crack repair compound to repair any cracks or small holes in the surface of tarmac first. 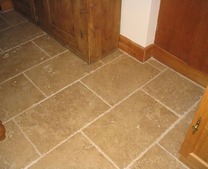 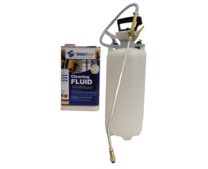 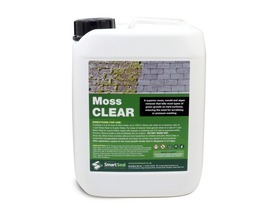 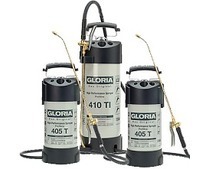 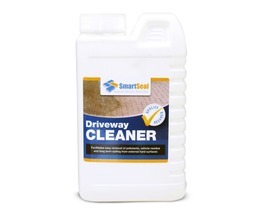 We supply a a high quality tarmac driveway restorer and products for tarmac driveway repairs.